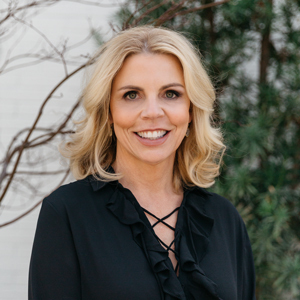 As a longtime resident of the Dallas-Fort Worth metroplex with 20 years of knowledge of an ever-changing city, Gayle offers an exceptional level of enthusiasm, customer care and local expertise to help her clients wishing to call Dallas home. Coupled with longtime business partner and Top Producer Tom Hughes, Gayle and Tom offer unmatched concierge service and round-the-clock guidance to help their clients navigate what is often the most important financial decision of their lives. They have amassed over $100 million in significant home sales over the last several years in the Dallas-Fort Worth market using proven, in-depth knowledge. Gayle and Tom understand that real estate is a business, but for them, it is all about relationships.